The ticket will give you access to the festival on all three festival days and access to the camping grounds. The camping site can be accessed from Thursday, 1st August at 12:00 until Sunday, 4th August at 12:00. Please note that this ticket does not guarantee a space for your tent. The ticket will give you access to the festival on Thursday only, 1st August, 12:00 - 05:00 and access to the camping grounds. Please note that this ticket does not guarantee a space for your tent. The ticket will give you access to the festival on Friday only, 2nd August, 09:00 - 05:00 and access to the camping grounds. Please note that this ticket does not guarantee a space for your tent. The ticket will give you access to the festival on Saturday only, 3rd August, 09:00 - 05:00 and access to the camping grounds. Please note that this ticket does not guarantee a space for your tent. 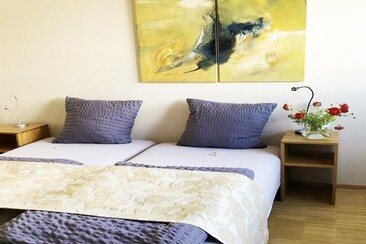 The Motel Hohenems is located just off the Hohenems exit of the A14 motorway, 1.2 miles from the town centre and a 15-minute walk from Hohenems Train Station. Free WiFi and free private parking are available. The bed and breakfast has been newly refurbished in 2013 and offers 19 spacious rooms, which all come with cable TV and a private bathroom with a shower. Some come with a 50-inch flat-screen TV with free Sky TV channels. Guests can enjoy a daily breakfast buffet at the Hohenems Motel. Restaurants, cafés and a grocery shop are only a 5 minute walk away. The Katharinenhof Standard hotel is centrally located in the heart of Dornbirn, only 5 minutes' walk from the main station. It enjoys an extremely good location, just a few minutes' walk away to city centre. The Bödele Ski Area is a 20-minute bus ride away. This hotel offers 39 rooms equipped with flat-screen satellite TV, safety deposit box, bathroom with shower and toilet, free Internet access. Some rooms have a balcony. This hotel also features a wine bar with music and tapas. 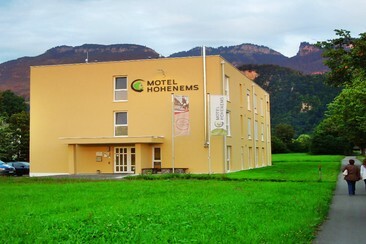 Hotel Profis - Die Zimmer is located in the heart of Diepoldsau, near the Austrian border and the unique conservation and recreational area. The unique atmosphere with its own bar/lounge offers a comfort that is especially appreciated by transient travelers, or the employees of the surrounding SMEs. 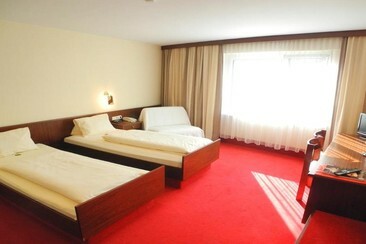 The modern rooms feature a flat-screen satellite TV, wooden floors, and a bathroom with a hairdryer and toiletries. 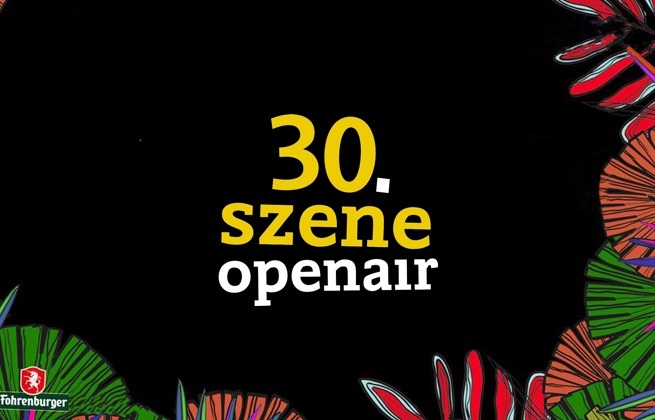 Szene Openair is a diverse music festival held annually in Lustenau, Austria. One of the oldest and most established anywhere in the country, the festival is preparing to celebrate its 30th edition with another feast of diverse music from across the continent, and from further afield. Right from the get-go, the festival has been organised by a local cultural organisation aimed at providing a performance platform for emerging musical talent from the region. This is why the festival's lineup not only boasts established global stars and well-known acts but also up-and-coming local musicians. And while rock was once the most heavily represented genre, these days the lineup is a rich mix of genres, welcoming plenty of rappers and DJs to the festival's stages alongside bands and singers. Lustenau is an Austrian town on the border with Switzerland. The festival takes place just south of the town on the banks of the Alter Rhein, a cut off arm of the river Rhine.